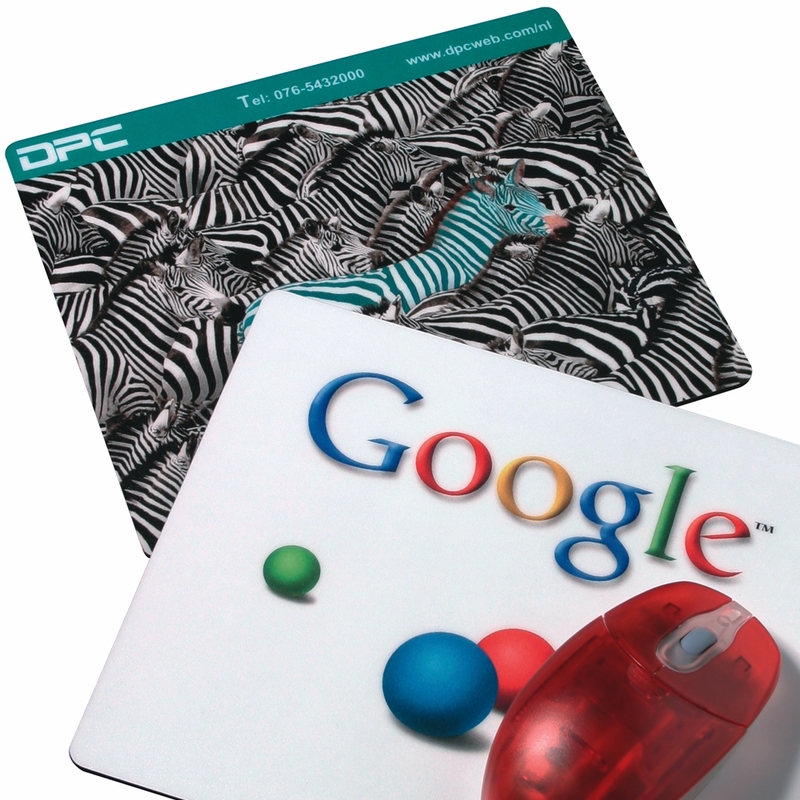 Computer Mouse Mat - BEST SELLER! Under surface printed mouse mat in full colour. Size: 20 x 23.5cm with 3mm foam base. Unit Prices inclusive of Four Colour Process Printing – 100 @ € 3.75 / 250 @ € 2.65 each. Prices exclude Vat @ 23% -& Print set-up charges of €35.00.